A real Christmas surprise for Nuneaton! Nuneaton residents woke up this morning to find an 11m Christmas tree in the centre of town. 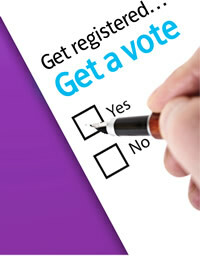 Do you want to have a say about how your council is run in the forthcoming election on May 4? Council looks to reassure sheltered housing residents and dispel rumours of all communal facilities being closed. We have two Be Energy Smart events which offers prizes as well as a chance to ask experts how to save money on your energy bills. The Mayor, Cllr Jill Sheppard has invited pupils of all ages from schools within Nuneaton and Bedworth Borough to turn their thoughts to Christmas and get snapping for her photograph competition! 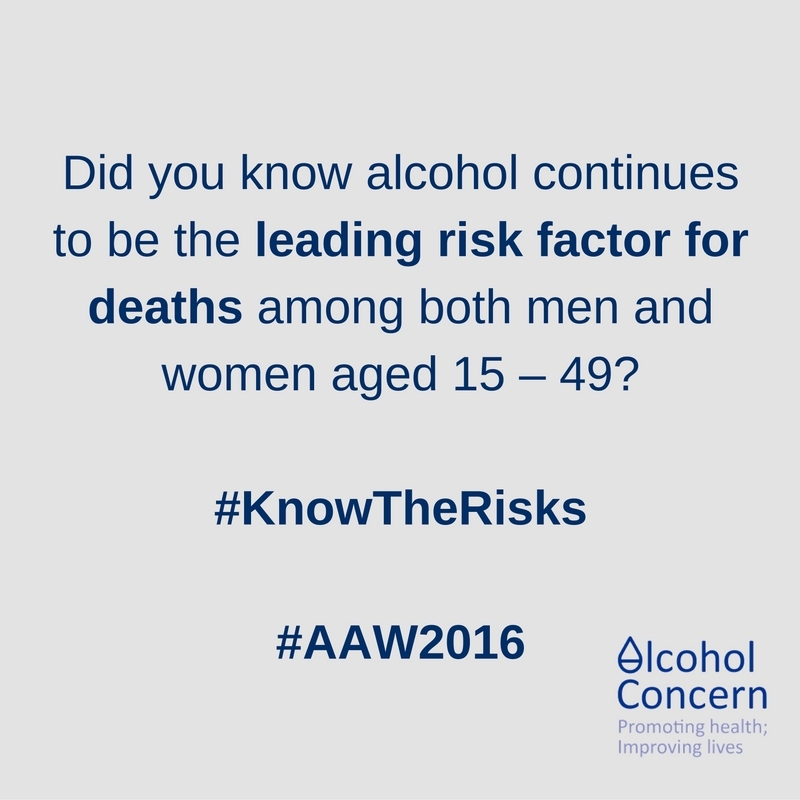 Nuneaton and Bedworth residents are being asked to think about their relationship with alcohol during a nationwide campaign this month. #OurDay 15 November 2016, the people behind your valued local government services. Let’s celebrate local government together! Nuneaton and Bedworth Borough Council is taking part in #OurDay.